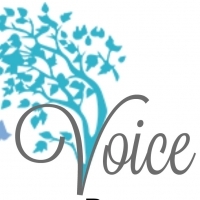 Voice of Hope - 2017 Success! Here at Voice of Hope, we definitely feel like trees planted along the river bank. God has miraculously blessed this ministry with amazing supporters. We successfully closed 2017 in the black. If you are not sure what that means, it means we met ALL of our 2017 financial goals. God is so faithful! I pray a special blessing over all who helped make that possible. From the smallest baby bottle amount of 35 cents, to the platinum level corporate sponsor, it all counts as power in God's Hands to help us Save Lives and Serve Families in Crawford, Marion, and Wyandot County!